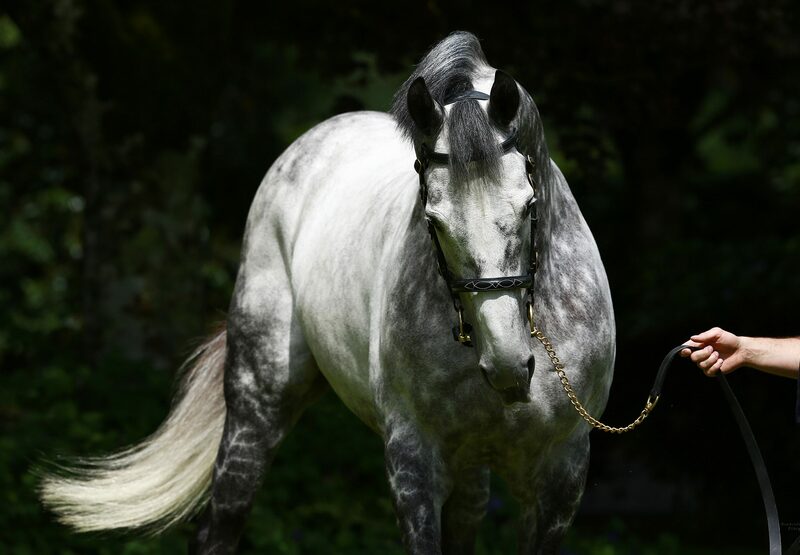 Mastercraftsman’s son The Grey Gatsby (3c Mastercraftsman-Marie Vison, by Entrepreneur) saw off some highly-regarded opponents to take York’s G2 feature Dante Stakes in brilliant style on Thursday when adding to his sire’s outstanding record. 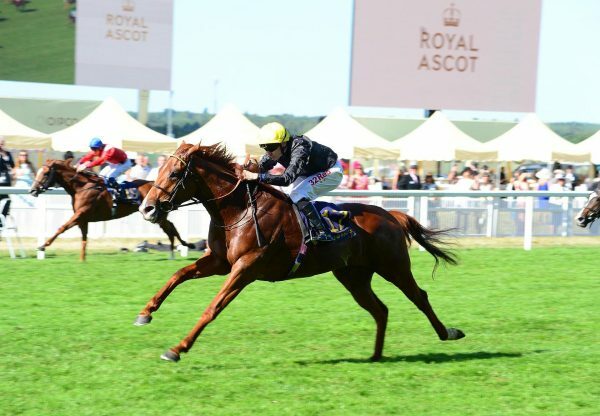 The consistent three-year-old, who boasted three Group-race placings heading into York, relished the 10-furlong trip as he saw off Arod to score by three-quarters of a length. 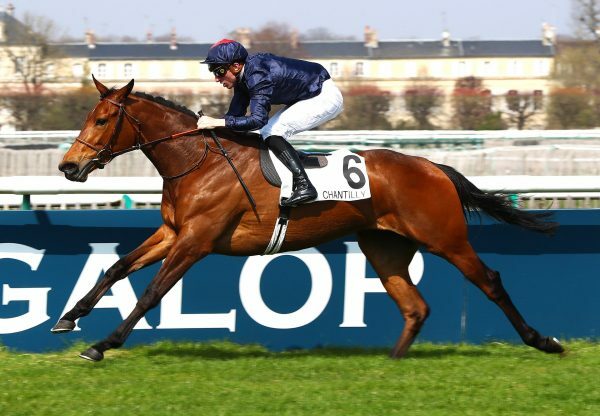 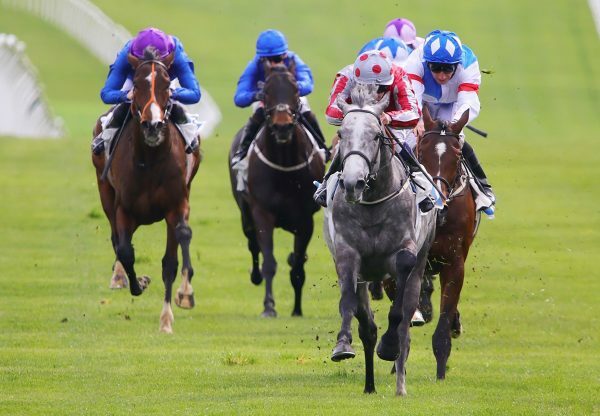 Trainer Kevin Ryan now has his sights set on the G1 Prix du Jockey-Club at Chantilly for the Malcolm Parrish-bred grey, from Mastercraftsman’s first crop.